LIVE ON THE RIVIERA, UPHOLSTERY THAT IS! Course and Smooth Fabric, Velvet, Woven, Vinyl, Organic, Italian Leather and so much more. 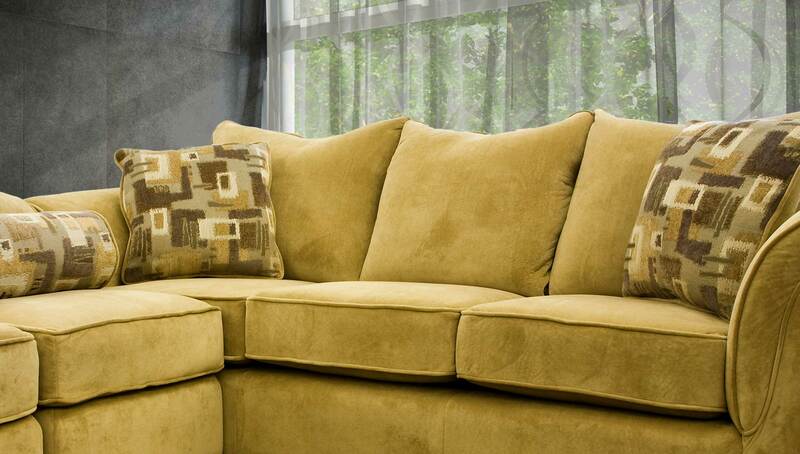 Riviera Upholstery provides quality workmanship at the most reasonable and affordable prices. For over 75 years, we have given the best prices for upholstery in Los Angeles and Southern California, because you are buying directly from a factory. 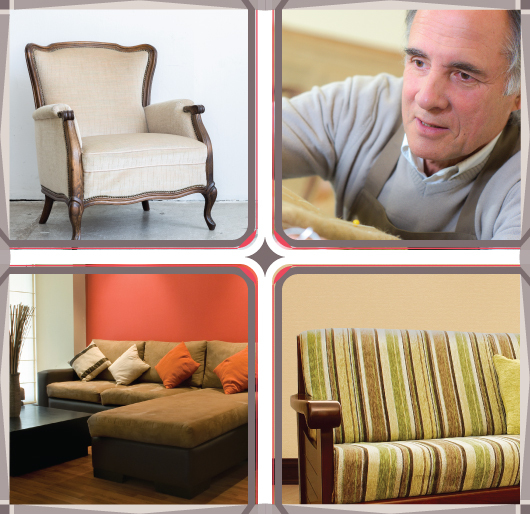 A family business, Riviera Upholstery provides re-upholstery, upholstery, and restoration services for furniture. 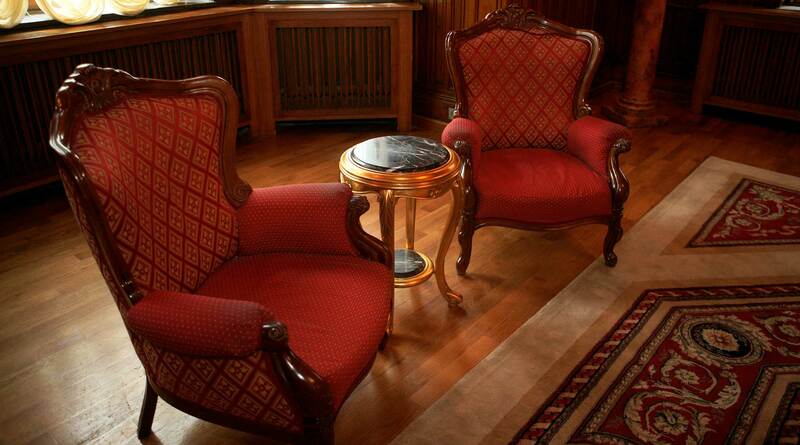 Furniture design and restoration is in our genes; our family has been in the furniture business for over 100 years. 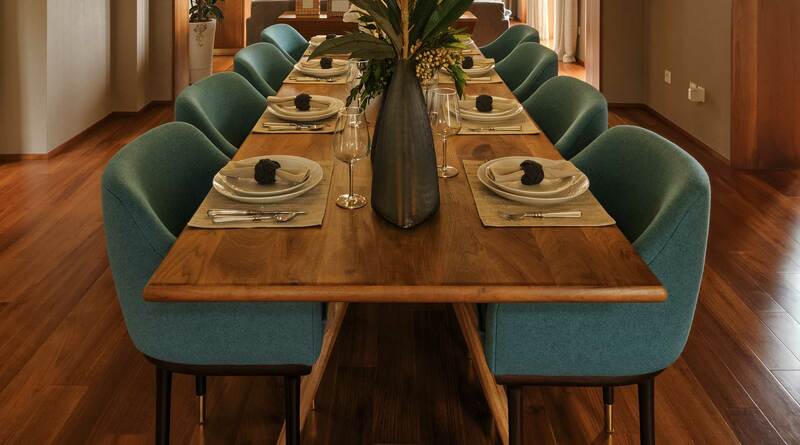 With over 10,000 fabrics to choose from, in-house comprehensive design virtuosity, and expertise gained from upholstering thousands of furniture pieces, the success of your furniture is certain. 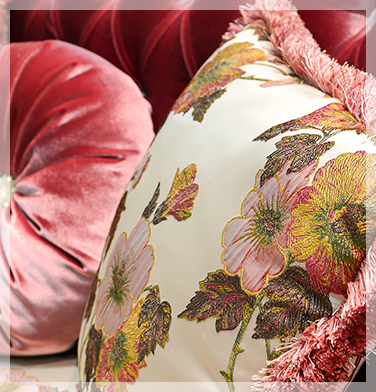 Browse our vast upholstery collection. 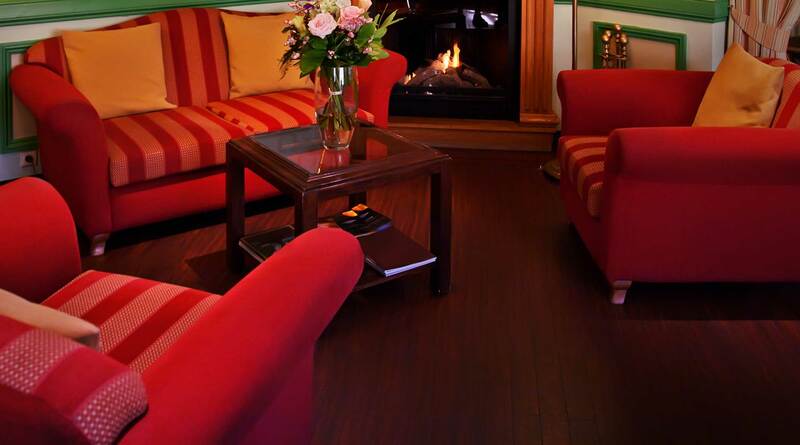 We are always happy and dedicated to assist you in narrowing down your choices. 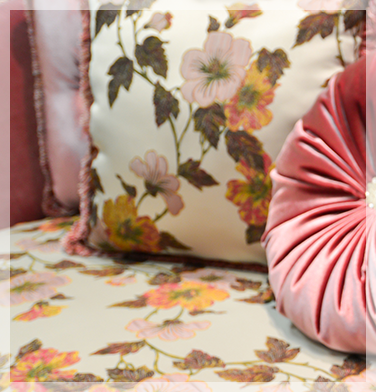 Show us a picture of an upholstery pattern or color that you like. For instance, you may show us one found in a magazine or on your phone. Let our upholstery design experts help you choose. 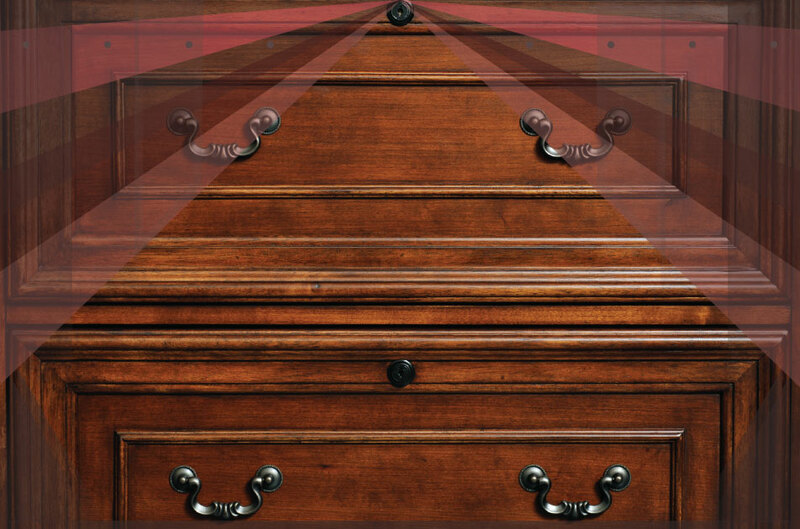 Show us a picture of your room where the furniture will exist or a room design, such as paint color samples or chips, fabric patterns, curtain pictures, or other related pictures of your vision. (Note: When taking pictures of your room, be sure to have ample light. Day light, in addition to indoor lighting is best when taking pictures. Take many pictures of the room from different points and take close up photos of materials and colors). Each is treated with care as if it were our own. In business for over 75 years. business flourished from the start. 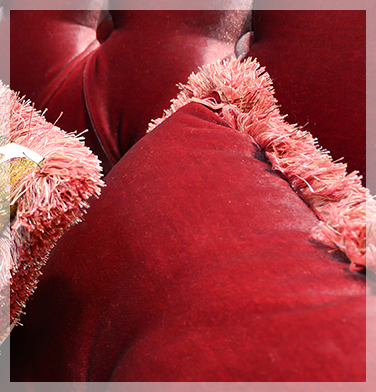 Riviera Upholstery is a family business with roots dating back to 1946. 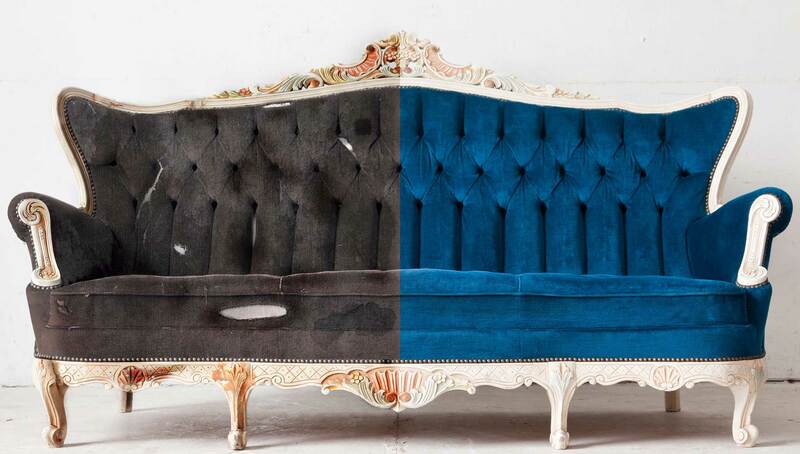 After migrating from Cleveland, the brothers, Sanford and Jerome, set up a furniture upholstering and manufacturing business in downtown Los Angeles. This was a natural pursuit, as the father had been in the retail furniture business for 40 years. In 1947, Sidney and Edwin joined their brothers’ furniture business, and a year later David joined. Sanford had studied furniture design as well as design of a general nature. David was fresh out of the Marshall Law School in Cleveland. Jerome had graduated from Ohio State University with a Master of Arts in Social Administration. The brothers observed drastic changes in postwar homes and wanted to fulfill the growing need and demand of furniture designed for rooms used for multiple purposes. The brothers embarked on building a furniture line. “Thousands of high-rise apartments and condominiums have emerged in Southern California as compact units of living space, creating a need for limited, smaller-scaled and dual purpose home furnishings,” said Sanford in 1966 interview (Wright, Giles E. "5 Brothers Convert Idea to Reality." Los Angeles Herald-Examiner 16 Sept. 1966, B-4 sec. : n. pag. Print.). 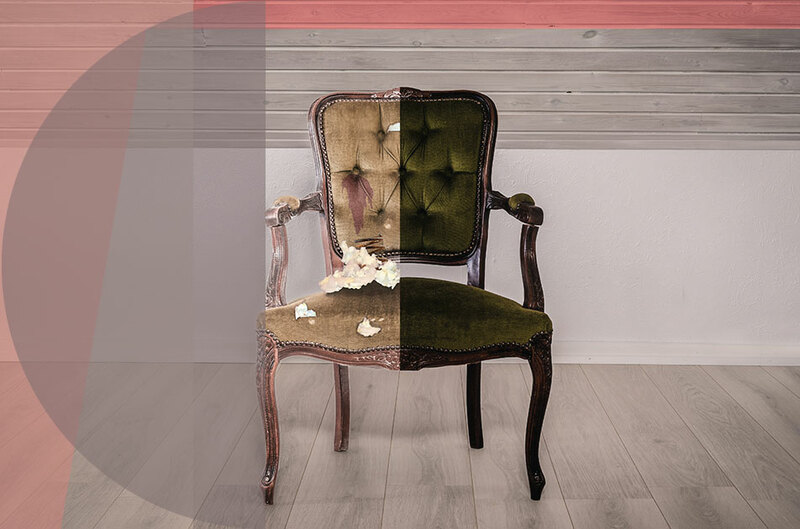 The family built furniture for many of America’s families in the postwar era, and today they continue their time-honored tradition of excellence in furniture with furniture restoration, refurnishing, upholstery and re-upholstery. Riviera Upholstery has woven a success story into American history and they continue to fabricate beauty and freshness into upholstery and furniture. NEED A QUOTE ON UPHOLSTERY? ANY QUESTIONS? 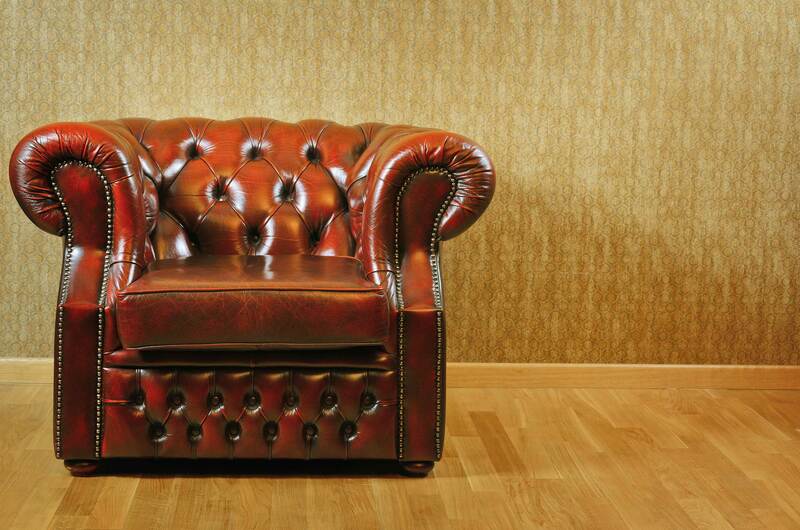 Speak to our Upholstery Design Experts Now! Get a free quote over the phone. Free design consultation. © 2019 Riviera Upholstery | Furniture Re-Upholstery & Restoration. All Rights Reserved.